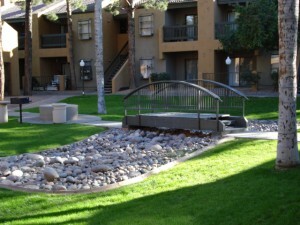 Check out Pheasant Run Apartments for rent in AZ. Conveniently located near shopping, dining, Walmart, public transportation, and highways. 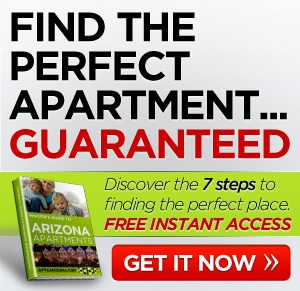 These apartments for rent in AZ offer 1 and 2 bedroom apartments at a great price. Contact us today to View Newly Renovated Units! Breed restrictions may apply. Up to 2 pets per apartment. 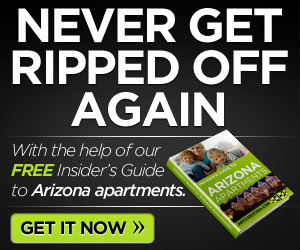 $40.00 per month pet rent for one pet and $50.00 per month pet rent for two. Pheasant Run is a quaint and cozy community nestled under a canopy of mature landscaping that sets along a beautiful tree lined street. Practical floor plans, vaulted ceilings, and sunken living rooms make your living experience unique. Walking distance from shopping and a sincere and friendly staff makes us a perfect place to call home. Stop by and visit with us and see why we are making you feel right at home.